Halima Askari is from Mamrak village of the central Behsud district in Maidan Wardak Province, Afghanistan. She is currently serving her second term as a provincial council member. 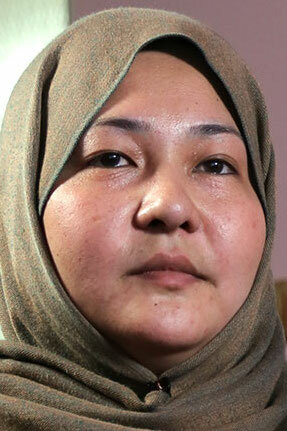 Halima has a bachelor’s degree in law and political science from Kabul University. In her journey to becoming chairperson of a provincial council, she had to overcome many obstacles, including a lack of social trust in women’s capabilities, especially in a traditional and patriarchal society like Afghanistan. Although the Maidan Wardak province is – even by Afghanistan standards – a difficult context for women’s political engagement, her earlier role in the leadership of the Maidan Wardak Provincial Council as deputy chairperson was crucial in preparing fellow council members to elect her as chairperson. She decided to run for the chairperson position hoping that it would encourage more women to participate in public life. Halima Askari wins with 3,219 votes in Wolesi Jirga election 2018 and got a seat in WJ 2018.